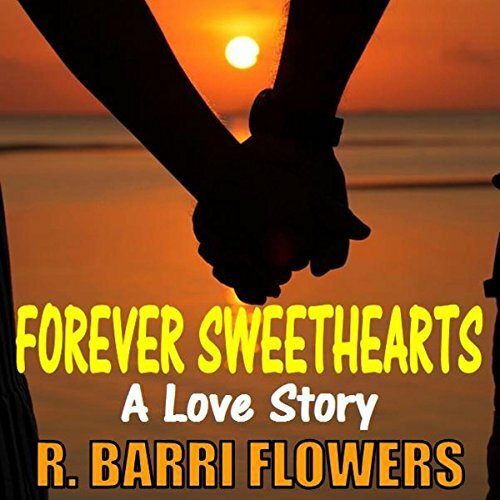 In the time honored tradition of such beloved novels as Bridges of Madison County, The Notebook, The Lost Valentine, and Class Reunion comes from bestselling author R. Barri Flowers, Forever Sweethearts, a nostalgic and poignant tale of young love gone awry, second chances, and new beginnings. Taylor Holland, forty-six, is a professor of women's studies at Michigan State University. She has been married for nearly twenty years to a criminology professor, Paul Holland, and has a nineteen-year-old daughter, Audra, attending Oxford University. After ignoring the underlying tensions in her marriage, they come into greater focus when Taylor receives a phone call from a hot new reality television series that reunites old lovers, called Forever Sweethearts. She is invited to appear on the show with her first love and college sweetheart, Vaughn Mitchell. Taylor had not seen Vaughn in twenty-five years - not since he inexplicably broke off their engagement, leaving her devastated and disillusioned. Though wary of going down that road again, Taylor agrees to participate in the reality series' reunion in New York City. Taylor hopes that by doing so she can finally put closure to that part of her life, where feelings and frustrations had continued to linger. She had not counted on Vaughn's determination to "make things right" or her renewed attraction to him. Vaughn Mitchell, forty-seven, is a Harvard Law School graduate and corporate lawyer living in Chicago. Divorced with a twenty-year-old daughter, Nicole, Vaughn seeks out his first love for old times' sake, stirring up memories and desires neither can ignore. After reuniting on Forever Sweethearts, a reluctant Taylor begins corresponding with Vaughn by e-mail, leading to discovery, rediscovery, passion, promise, and the bridging of twenty-five years that were lost in time, distance, and regrets.